ASD A.N. POLIZIA SEZ. 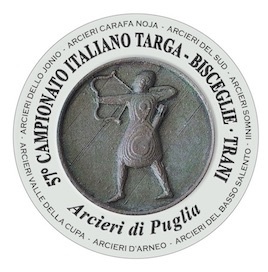 ARCIERI (09089) - (08078) ASD Castenaso A. T.
You have access to dynamic results system for World Archery events. - all the results during the week!